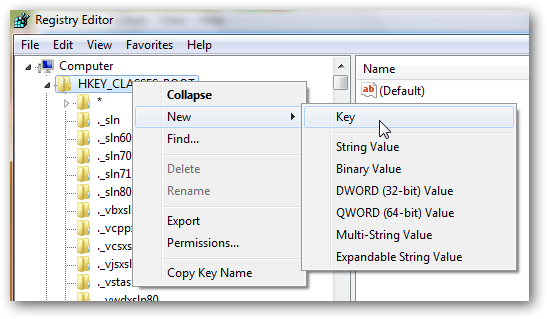 Close registry editor. Our work is done. Here are the needed ready made registry files to add or remove create new php file from right click context menu. Download by clicking here. You will get an compressed rar file with two registry files. One is to add and another is to remove the option. Simply double click to run them and accept the prompts. 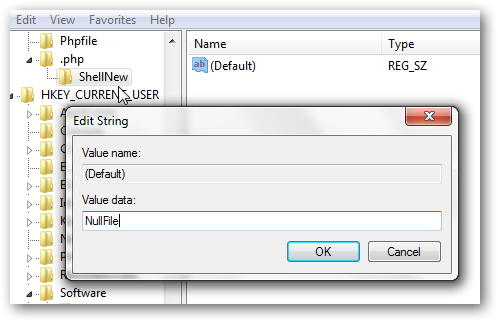 To add the menu, after running the registry file, you must logoff and again logon (or restart) to get the option. This Article Has Been Shared 4119 Times! As a security measure you can disable the right click context menu in Windows 7 explorer and desktop.Here is a tutorial on how to do it. 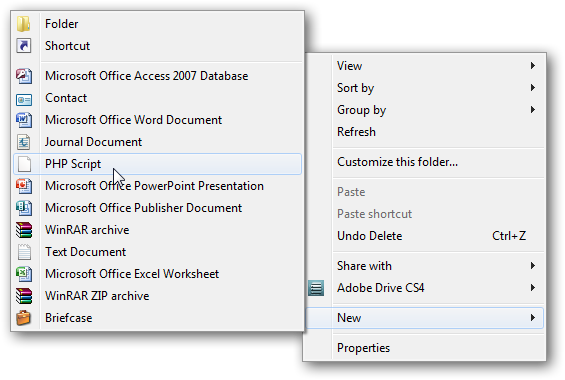 Cite this article as: Abhishek Ghosh, "How to get an option to create new php file from right click context menu in Windows 7," in The Customize Windows, February 8, 2011, April 24, 2019, https://thecustomizewindows.com/2011/02/how-to-get-an-option-to-create-new-php-file-from-right-click-context-menu-in-windows-7/.